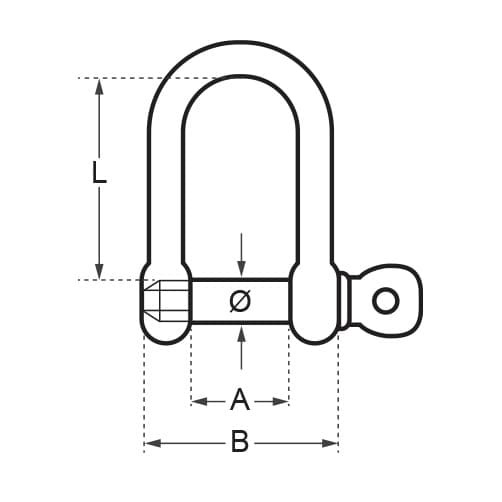 Budget friendly 'D' shackle with a standard screw pin. very good quality, very strong, highly polished. This product suited my project but the strength and consequent weight was overkill. I could not find a slimmer one of similar overall length in the range that would suit me better. This survey states that stars for quality and value are not applicable. Bad Trust Pilot! Cannot submit unless they are rated! In fact both deserve the 5 stars I had to give them. 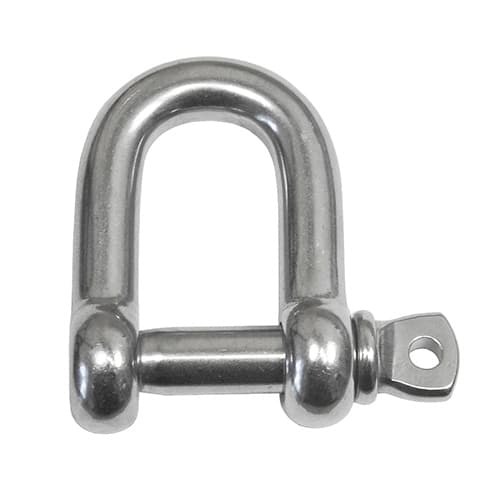 Sensibly priced, ex stock stainless steel shackles. Good product, good price, good delivery time no complaints. Great quality product at a good price, and quick delivery too. Excellent, very competitive, just what I was looking for. Just what I wanted and as described.